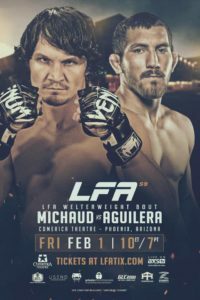 The main event of LFA 59 will see Christian Aguilera vs. David Michaud at Welterweight. Aguilera shares his thoughts on David Michaud. 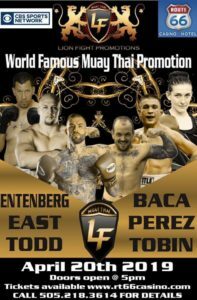 We also touch on the loss to Matthew Frincu at LFA 44 and recovery from the injury Aguilera suffered during the contest.